Mandatory bundled payment programs for joint replacement offer “more robust, generalizable evidence” than voluntary programs. That’s the main finding of a new study of data from Medicare and the American Hospital Association Annual Survey. And yet, with the never ending, constantly shifting priorities that hospital staff need to balance, the implication that mandatory bundled payments might be better is a tricky one. This study does not claim definitively that they are. Rather, the authors state, there’s a place for both types of programs in the push to get more hospitals using bundled payment plans. The study highlights that the shift to value-based care, particularly in orthopedics, is going strong. The Centers for Medicare and Medicaid Services (CMS) wants to move this transition forward with bundled payments. Whether mandatory or voluntary, it’s wise to proactively get ahead of CMS’s efforts by implementing a patient activation solution that puts you in control. Comprehensive Care for Joint Replacement (CJR), the latest bundled payment initiative from the Centers for Medicare and Medicaid Services (CMS), has now been underway for three months. If your hospital is among the 790 required to participate, you may already know that building and leveraging patient relationships is key to getting the highest CMS reimbursements. Even if you aren’t a participant at this point, CJR and similar programs from CMS will likely expand. Paying attention now may be worth it in the long run. Under CJR, hospitals are responsible for the cost and care quality of hip and knee replacements—starting with the surgery and hospital stay, and continuing for 90 days post-discharge for rehabilitation and recovery. CMS will reward hospitals that do well, in terms of cost and care quality, with more money. And it will penalize those that don’t, making them repay a portion of their reimbursements. Patient satisfaction is one way CMS will evaluate care quality under CJR. And because the agency already requires hospitals to connect with patients digitally, through their Electronic Health Records, an effective way to develop and nurture patient satisfaction is also through digital communication. 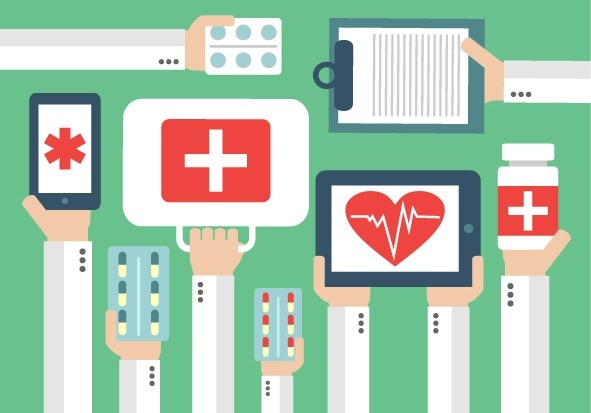 Does Your Technology Improve Patient Care & Outcomes? The 2015 Medicare Access CHIP Reauthorization Act (MACRA) outlines plans to overhaul reimbursements to physicians, based in part on their ability to provide quality care and to improve patient experience and outcomes. One of the main goals the Centers for Medicare & Medicaid Services (CMS) has for MACRA is for individual healthcare providers to use technology as a tool for improving care in a way that’s helpful—rather than burdensome—to both patient and provider. This goal is also central to the objectives for hospitals currently participating in CMS’ Comprehensive Care for Joint Replacement (CJR) initiative. 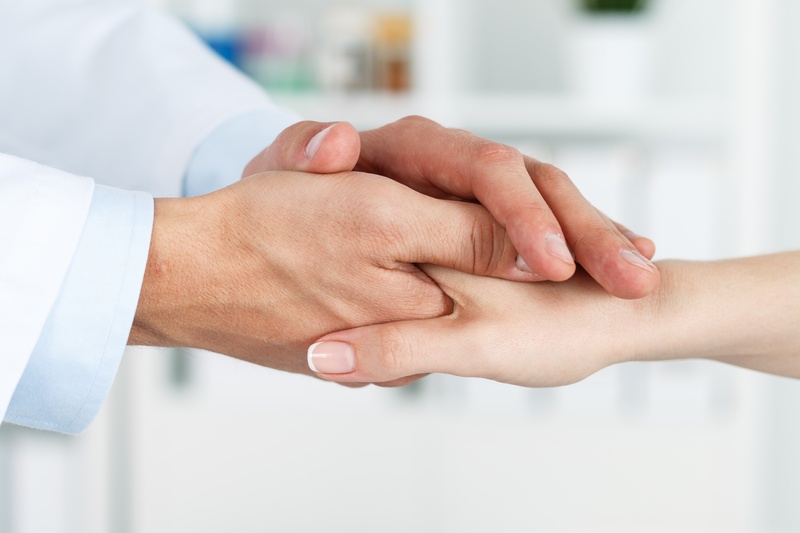 Key to success with CJR’s bundled payment program is the nurturing of patient relationships—teaching and engaging patients to be better partners in their care, ultimately to improve both their satisfaction and outcomes. And this, too, can be accomplished through digital tools that work. Just two months after the Centers for Medicare & Medicaid Services’ game-changing bundled payment plan, Comprehensive Care for Joint Replacement (CJR), took effect in 790 hospitals nationwide, the federal agency is headlong into another landmark innovation in healthcare. In a June 13, 2016, address to the American Medical Association (AMA) Annual Meeting in Chicago, CMS Acting Administrator Andy Slavitt detailed how his agency will implement the 2015 Medicare Access and CHIP Reauthorization Act, known as MACRA. What do CJR and MACRA have in common? 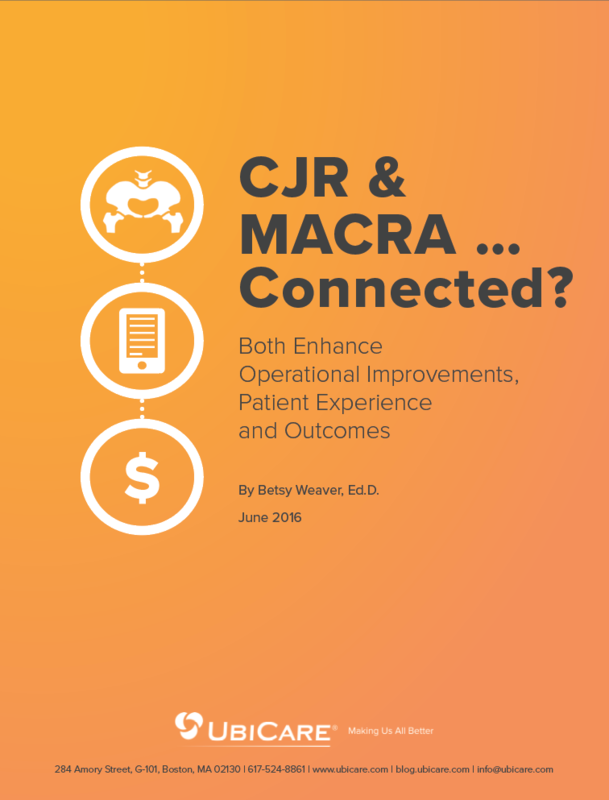 While MACRA is a broad payment plan for individual healthcare providers and CJR is a hospital reimbursement initiative currently limited to joint replacement surgery and rehabilitation, the two are connected in important ways. This commonality forecasts the future for CMS and the entire healthcare system loud and clear.